Use Transmitr for wireless on/off, battery status, high beams and mode selection. The Transmitr remote displays battery status indicating when you need to charge. See with our focused optics and over 270 degrees of visibility. 800 lumens via a high-power CREE LED. 800LM-1.5hrs, 450LM-3hrs, 200LM-6hrs, night flash-20hrs, day flash 20hrs. Fully charges in 6 hours via a sealed Micro USB port. 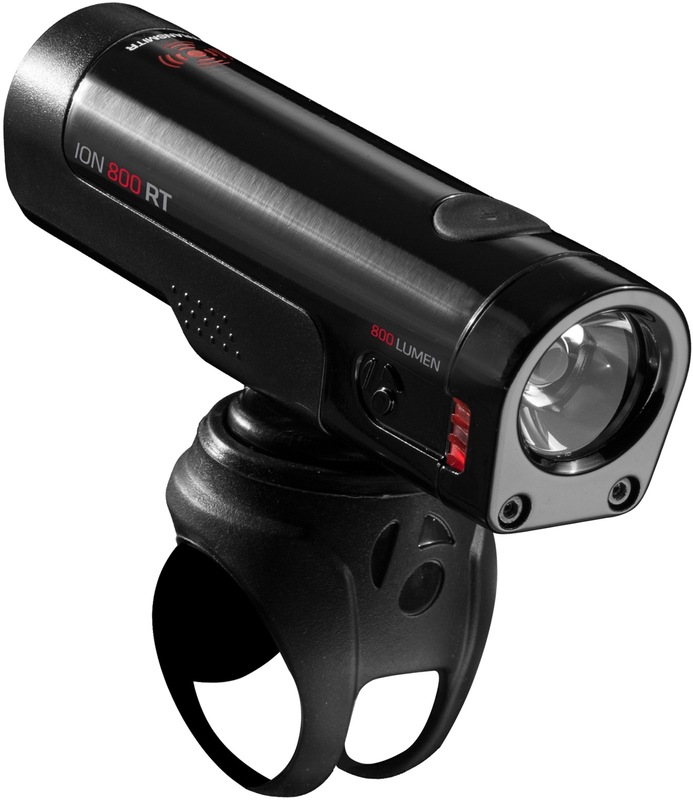 Includes 20 degree +/- adjustable Sync bracket that fits bars from 22.2-35.0mm. Blendr compatible, secure bar mount available.